Does 'Star Wars: Episode IX' Take Place a Year Later? – AiPT! Does 'Star Wars: Episode IX' Take Place a Year Later? Does ‘Star Wars: Episode IX’ Take Place a Year Later? The lack of a holiday Star Wars release does not mean that fans will not be talking about their beloved franchise. For the first time in years, the holiday season does not feature a Star Wars movie. Arguably, this may be for the better after the backlash to last year’s The Last Jedi and the poor performance for this year’s Solo: A Star Wars Story, many wondered if maybe the movies were suffering from franchise fatigue. This months Empire magazine… did i miss something? The lack of a holiday Star Wars release does not mean that fans will not be talking about their beloved franchise, however. Lately, news has centered around the Disney+, the new streaming service from Disney, and its Star Wars live action television shows. Though it is just a rumor (the vast majority of Star Wars conversations revolve around rumor and theory), in an interview with Empire, it appears as if John Boyega has inadvertently confirmed that Star Wars: Episode IX will take place one year after the events of TLJ. Time jumps are not new to the saga films and if this rumor is true it would not be out of the ordinary. 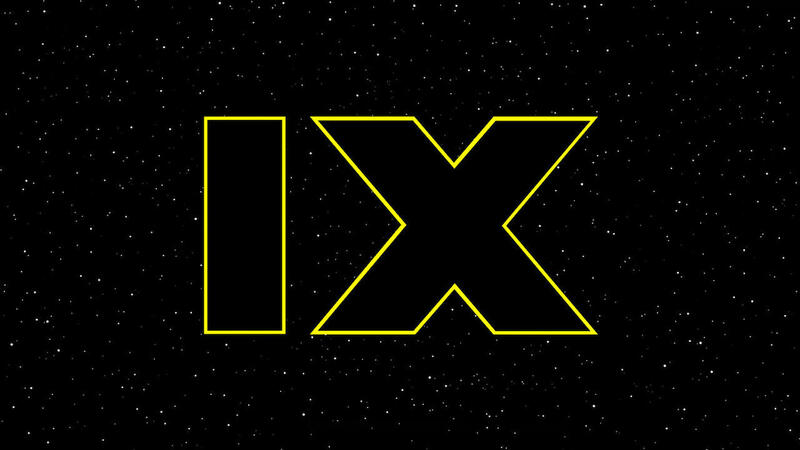 The as yet untitled Star Wars: Episode IX is scheduled to release December 20, 2019. Superman: The Movie – 40th Anniversary Review: The best DC movie of the month?